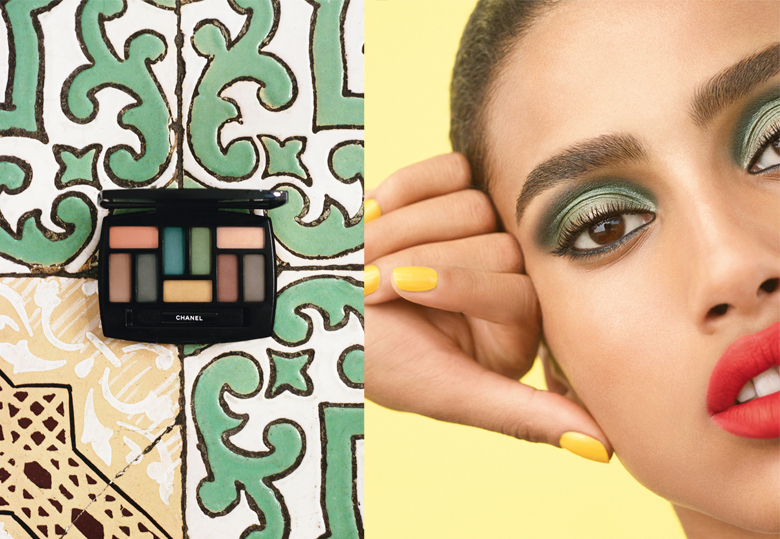 The beautiful Chanel Neapolis Spring 2018 Collection has landed, and it’s full of colour and makeup that will have you longing for European travel! 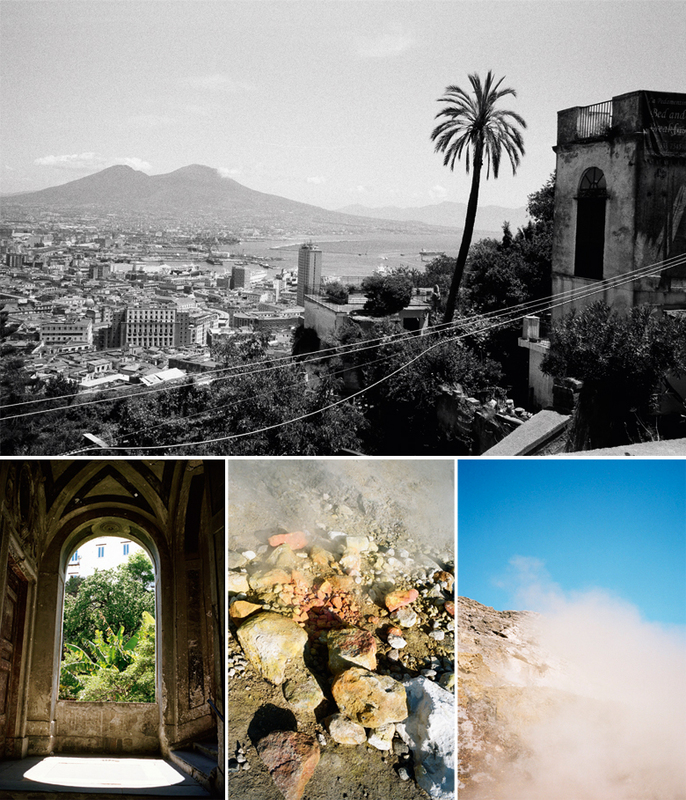 The collection is inspired by the beauty, landscapes and ancient history of CHANEL Global Creative Makeup and Color Designer, Lucia Pica’s home town of Naples, Italy! 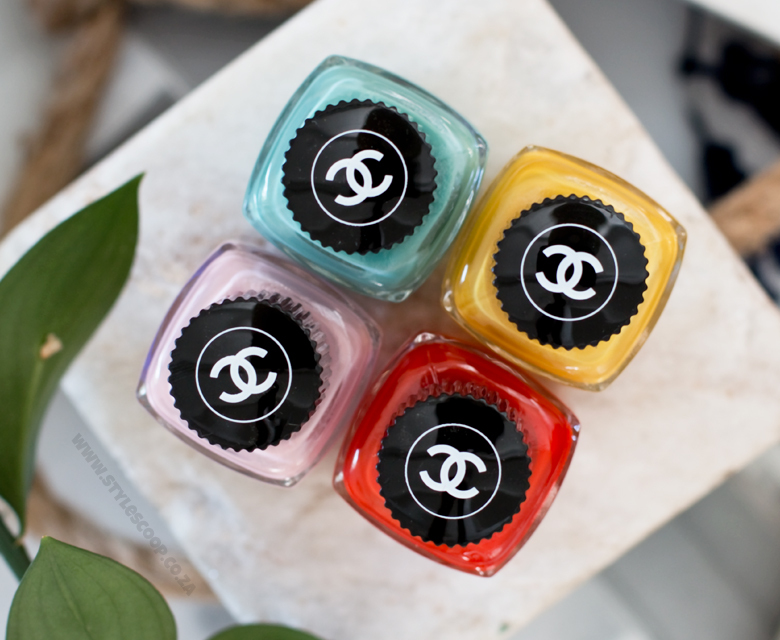 For the wanderlusters and beauty addicts, the Chanel Neapolis collection is for you! I’m not even sure what I’m more obsessed with… the beautiful makeup, the nail polishes – which are so incredibly show stopping, the incredibly arty and unique lip palette, or the stunning travel pictures which inspired Lucia Pica to create this collection. So let’s just take it all in! 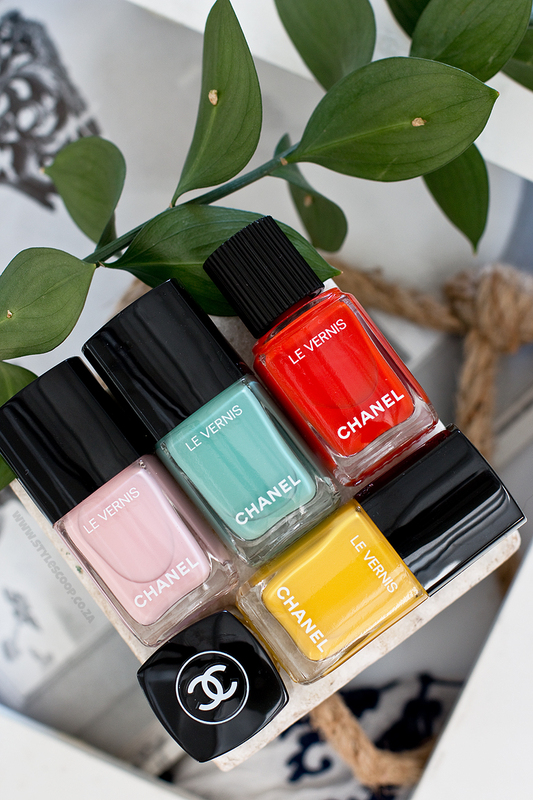 The nail polish lineup for the Chanel Neapolis collection features four absolutely beautiful shades (R450 each). Among them, a playful and fun collection of pastels and brights! For the pastels, this is Pica’s first pastel offering and includes a soft, cloudy pink called Nuvola Rosa and a minty green shade called Verde Pastello. On the bright side, a vibrant orange in the shade Arancio Vibrante and a gorgeous, unique yellow called Giallo Napoi which is such a different and beautiful shade. All four of these shades offer amazing pigment, and colour that pops in just two coats! I’m completely smitten with all four, but if I had to pick just one, I’d go for Giallo Napoi for it’s uniqueness and just how beautiful it looks, so don’t be afraid to try it! 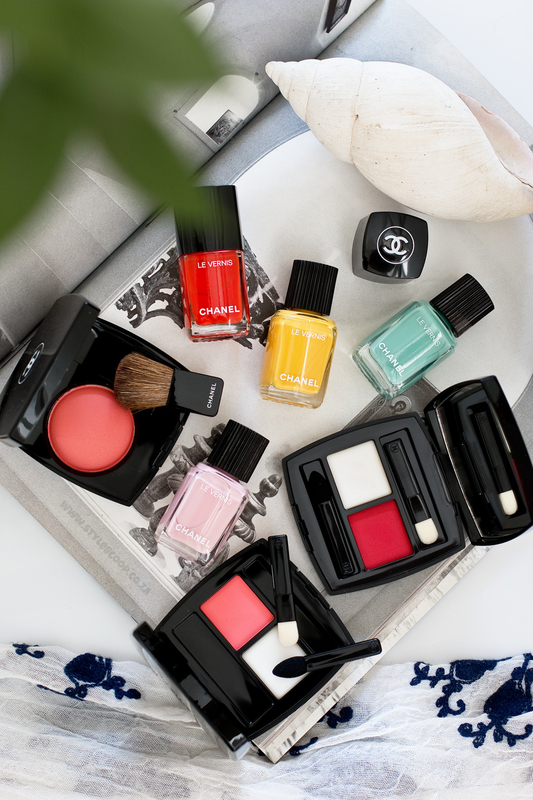 For the lips, there’s a real something special and unique in the Chanel Neapolis lineup. 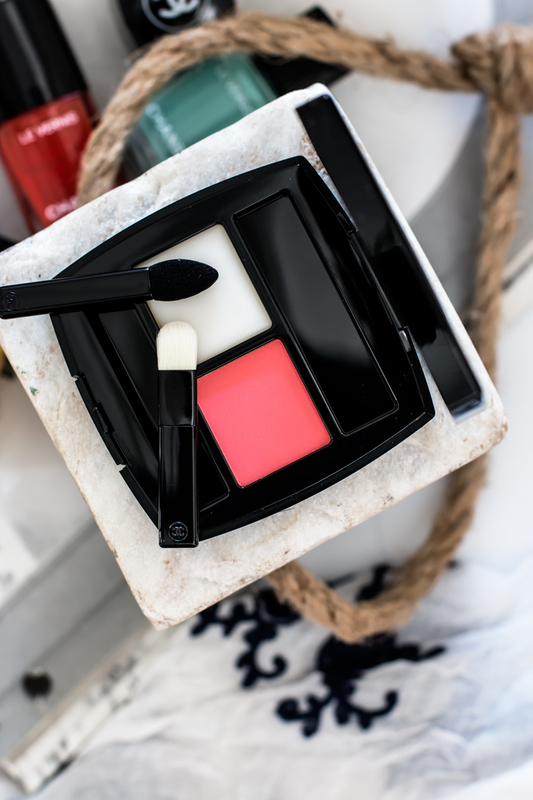 This is POUDRE À LÈVRES (R650), a duo compact lip product that features a lip balm on the left and a powdered lip colour on the right. It’s an unexpected, completely new and very artisanal approach to lip color – that was inspired by traditional tempera techniques used to create the ancient frescoes. Available in two shades, Rosso Parthenope which is an intense red, and Rosa Tempera a soft, glorious pink shade. It works, by first prepping your lips with the super fine lip balm, then using the applicators, to pack on the powdered shade over top. Since it’s a powder, you will need to work the product in a bit with your fingertip at the end to achieve the final look. For me, I like to apply it, let it “set” a bit and then use my fingertip to blend in the product fully. It feels like you’re wearing absolutely nothing on your lips – as there is no residue or tacky feeling and it doesn’t come off or smear all over. The effect gives you colour punchy lips that almost have a floaty ombre effect. 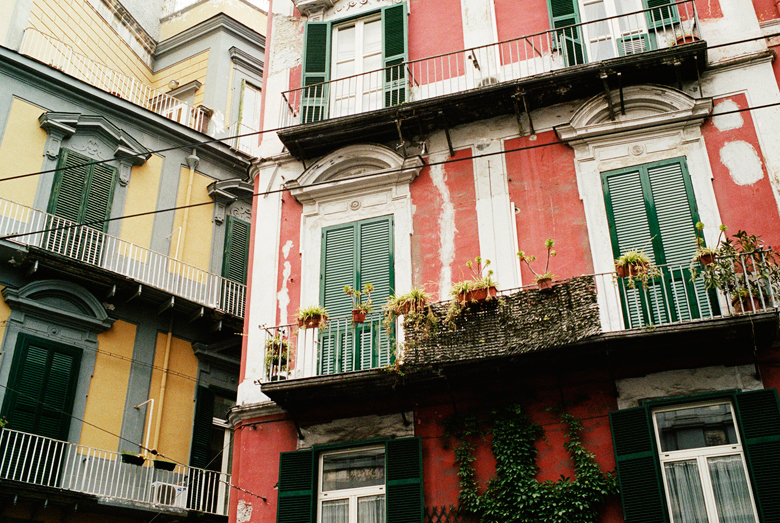 Very different and very lovely! 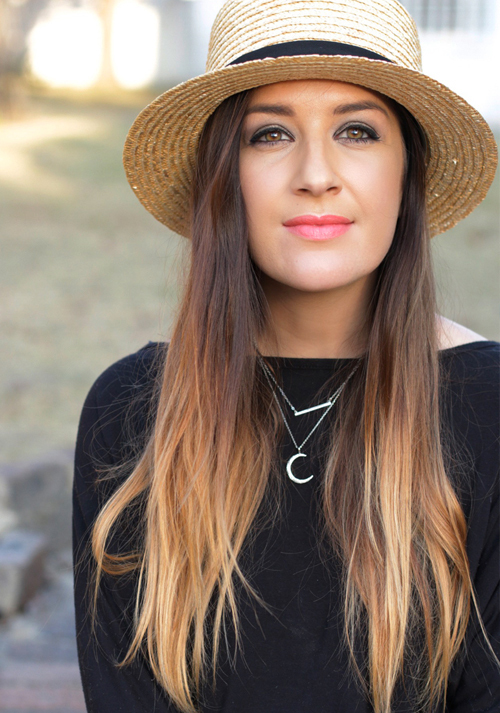 I also love that you can use the lip powder on your eyes – and yes I did try it (obvs without the balm, although I want to give that a try too now that I think of it) and it’s magic! The powder is super fine, so if you want to add a subtle bit of pink or red to your lids, these work so well! TIP: If your lips are super dry, you may want to pre-pre-prep them with a lip treatment (I love my beeswax ointment) before using this lip powder. The first time I applied the product, my lips were very dry and the powder clung to the cracks, but when I got them in good condition, this product looked lovely on my lips and stayed on without clinging. The single blush for this collection, JOUES CONTRASTE in Foschia Rosa (R720) is a beautiful shade that reminds me slightly of terracotta, but mixed in with rose petal pink. The inspiration for this poetic colour came from a view of the mountains that Pica saw at sunset. On my olive complexion, it comes out light and pretty, as though you have been kissed by a rose petal. 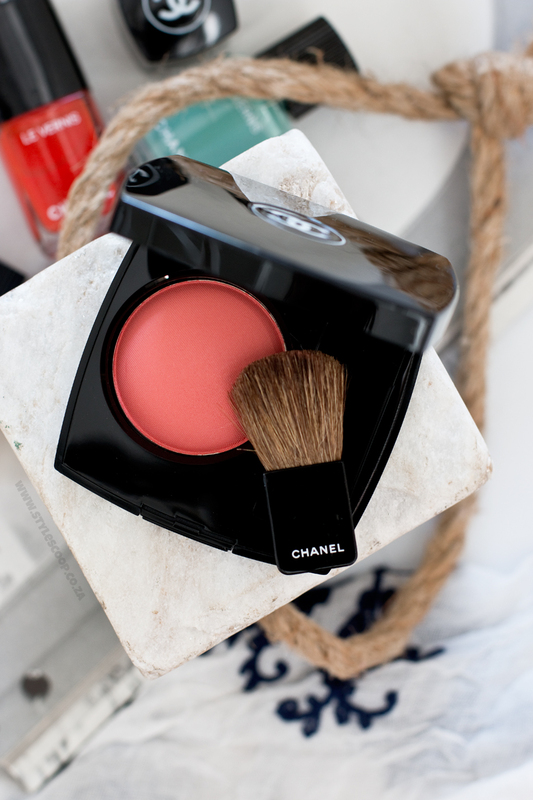 I’m not a big wearer of blush, and there are only a handful that I use, because I’m very wary of looking too OTT, but this shade is quite possibly one of my favourite blushes (the other’s being Alezane from the Chanel Collection Automnales and MAC Peach Twist). There’s also a limited edition Les 9 Ombres eyeshadow palette in this collection called ÈDITION N°1 AFFRESCO (R1440.00) which is absolutely stunning! 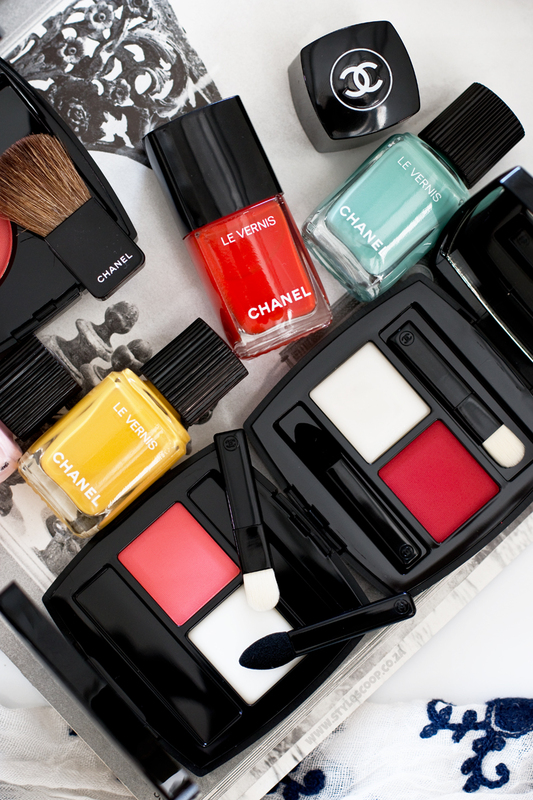 It features 9 shades – I think a first for CHANEL and includes a spectrum of bright and more muted eyeshadow shades. I don’t know about you gals, but I not only want every item in this collection, but I really want to be Lucia Pica’s travel buddy! 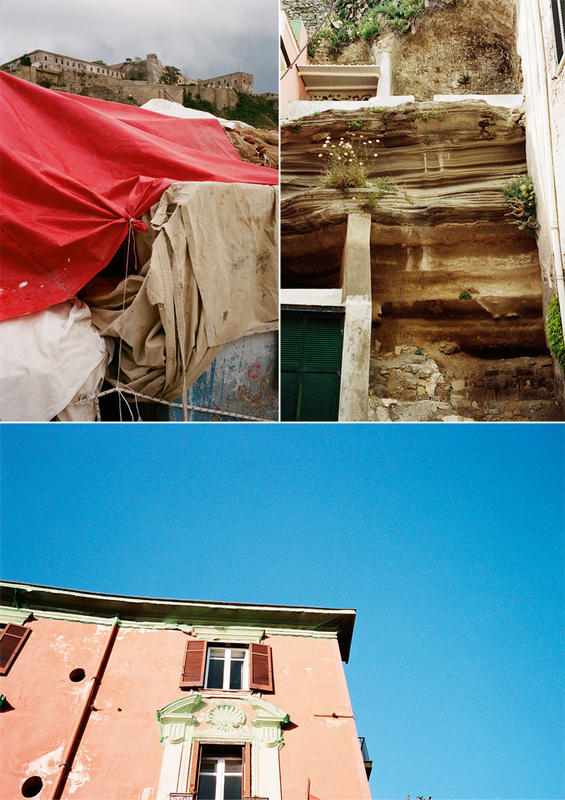 Pica says, when she closes her eyes and thinks of Naples, “these are the colours I see…”, so if you ever wanted to be her travel buddy, this collection offers a feel for the origins of her home town of Naples. A sacred and sensual, ancient and modern, immortal and spectacular, historical and alive city in the southern region of Italy, that served as an ancient Greek colony. Which is your favourite product? What are you lusting after?